The tour starts from your hotel or from the place you have chosen. We will start from the Syntagma square, where we will see the Parliament of Greece and the most famous hotels in the Athens city which enclosing the square. We will direct to the Temple of Zeus, which is visited open-air museum, part of unification of the archaeological sites of Athens. 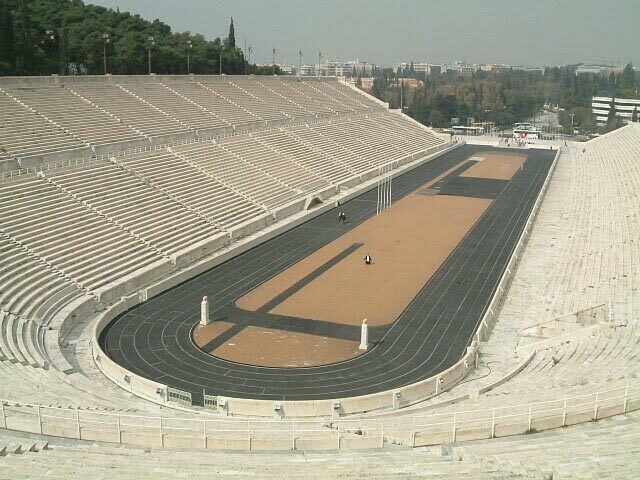 After we will stop for photos at the Panathenaic Stadium also known as the Kallimarmaro which hosted the 1st modern Olympic Games in 1896. 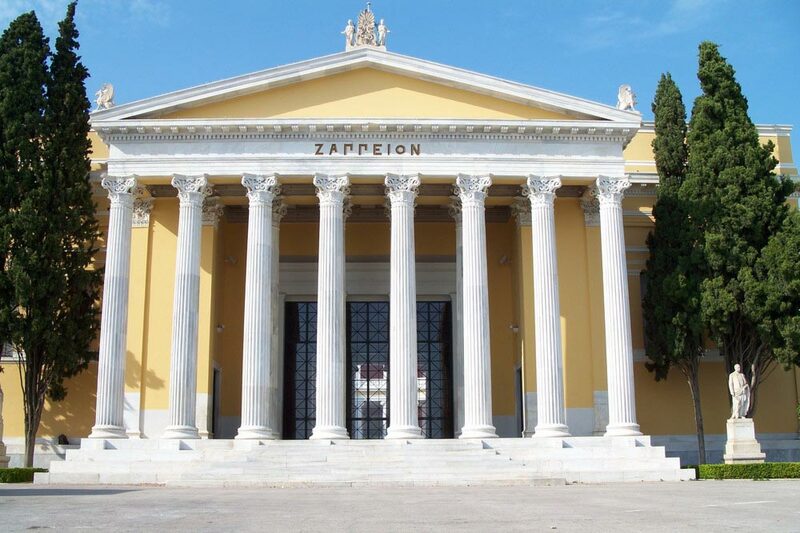 Then we will visit the first world's building built exclusively for the Olympics Games, the Zappeion Megaron Hall. Next stop is the Tomb of Unknown Soldier in front of the Parliament of Greece. There we will watch the changing of the guards of Presidency. 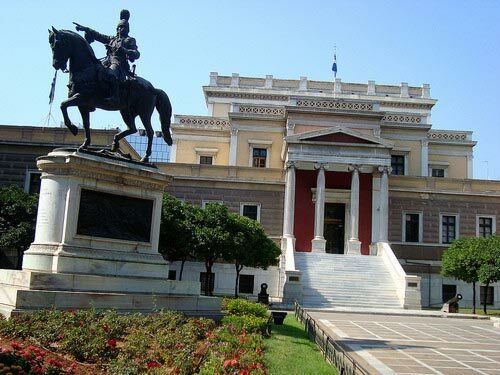 After we will follow the Panepistimiou street and we will pass from the Monetary Museum of Athens, the Academy of Athens and the National Library of Greece (2 impressive neo-classical buildings designed by the Danish architect Theophil Freiherr von Hansen). Our route will go on the Acropolis and the Temple of Parthenon. There we will have the unique opportunity to admire the splendid monument of the Athenian state of the Parthenon temple which built to honor the goddess of Athens in the mid-fifth century BC. Also we will visit the new Acropolis Museum, the Odeon of Herodes Atticus and the Theatre of Dionysus Elefthereus. At the end of the tour we will leave you where we pick you up or anywhere you want on the return route.